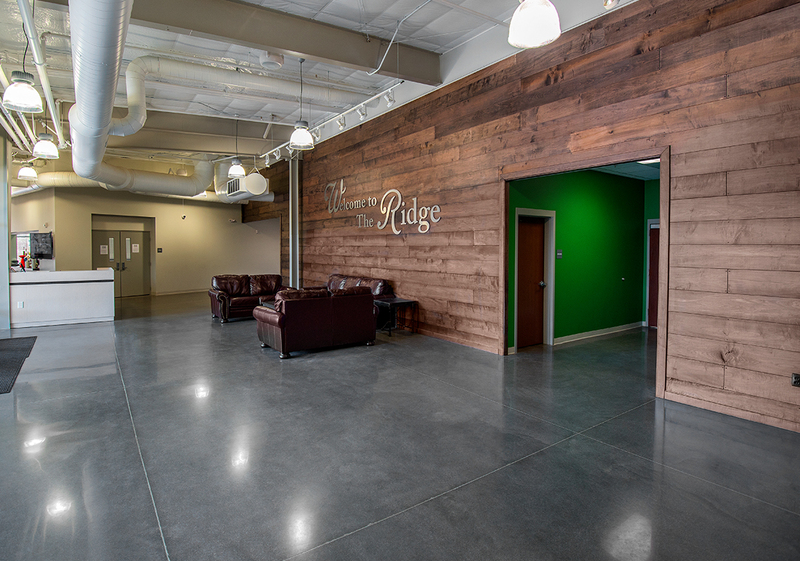 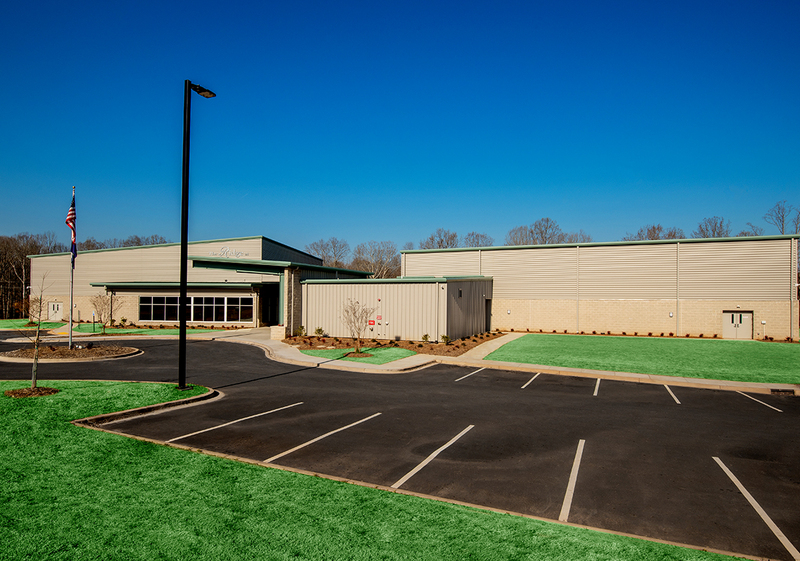 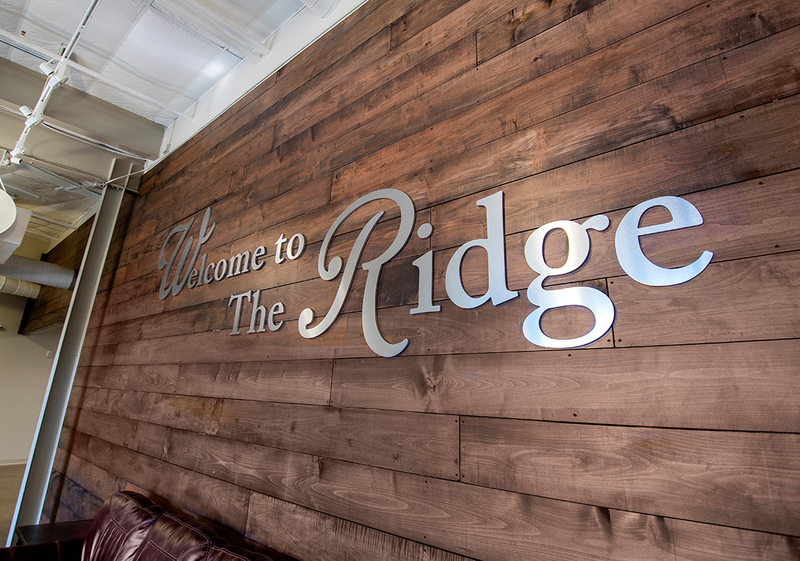 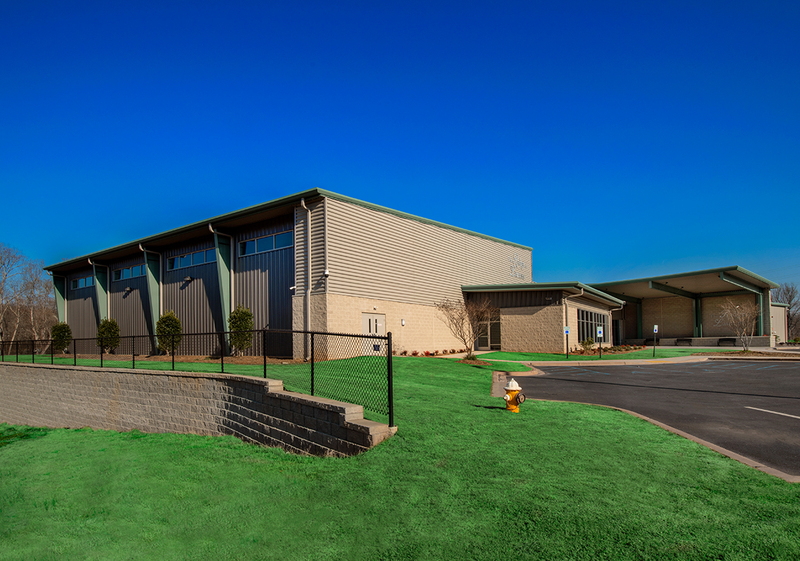 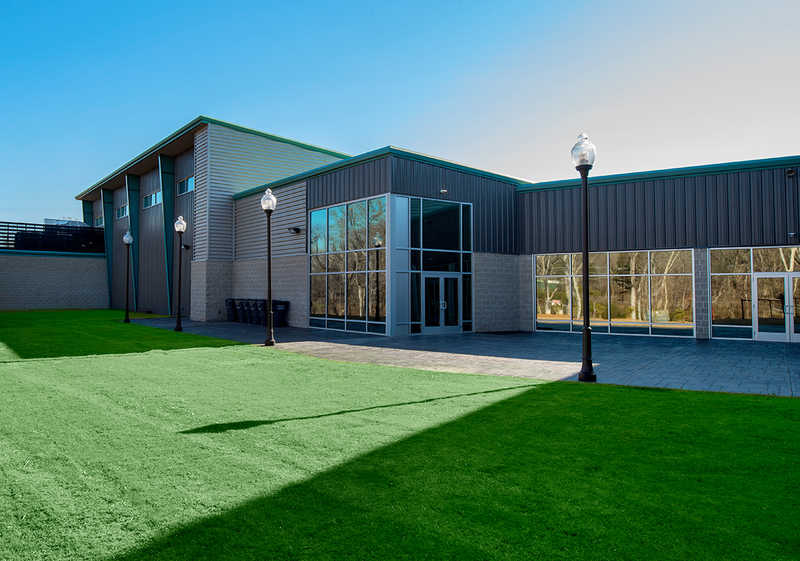 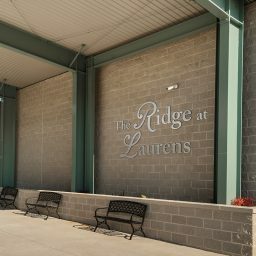 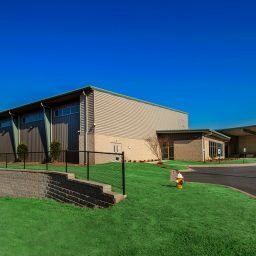 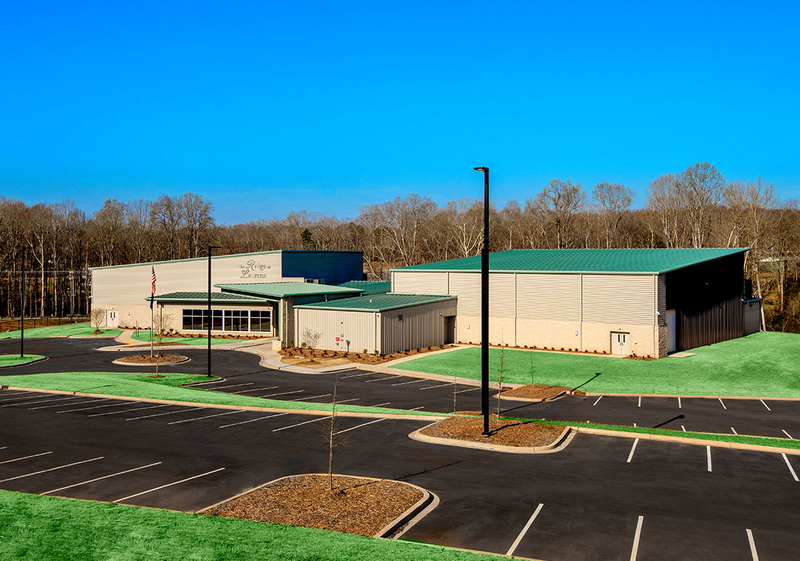 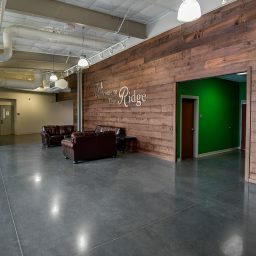 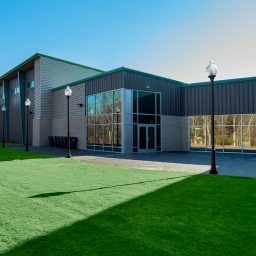 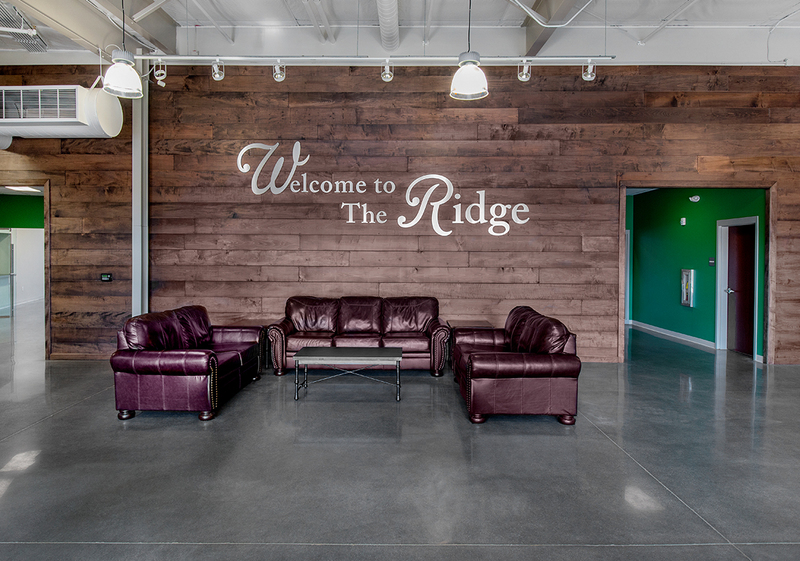 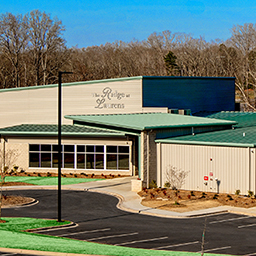 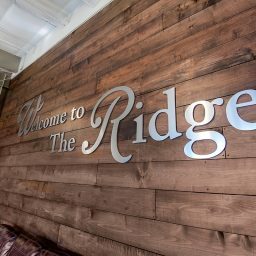 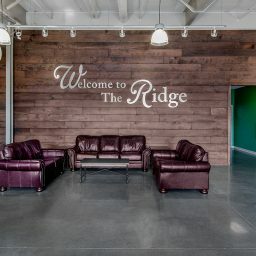 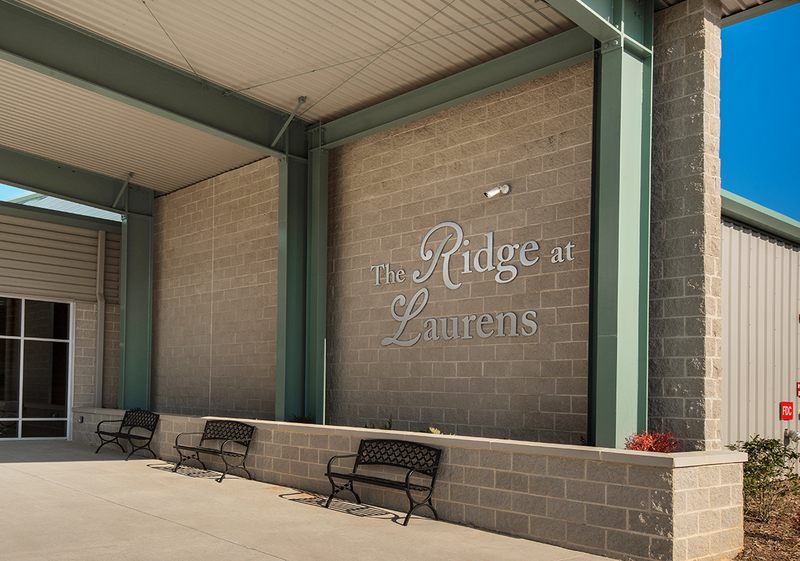 Sherman Construction provided design-build construction services to Laurens County to build a new multi-use recreational facility named The Ridge. 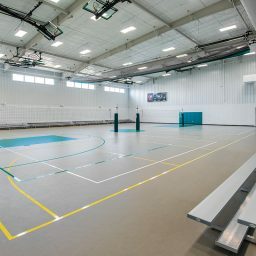 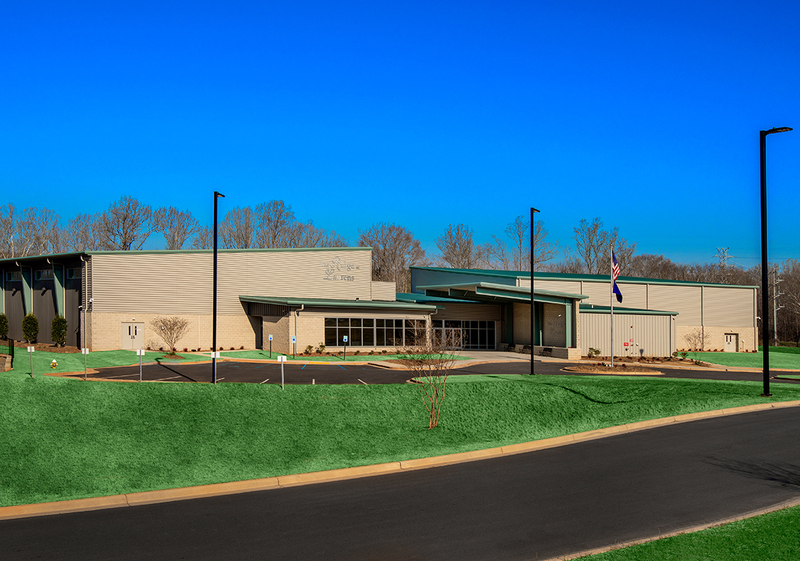 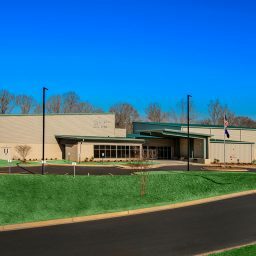 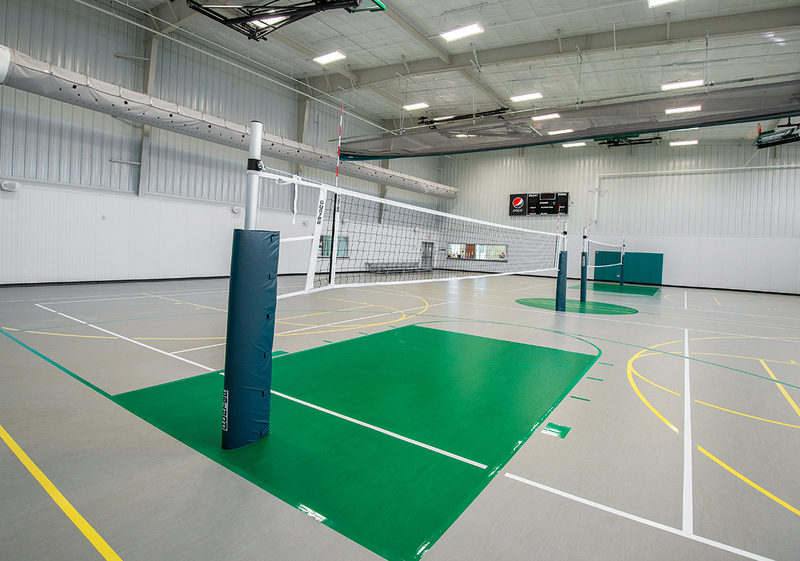 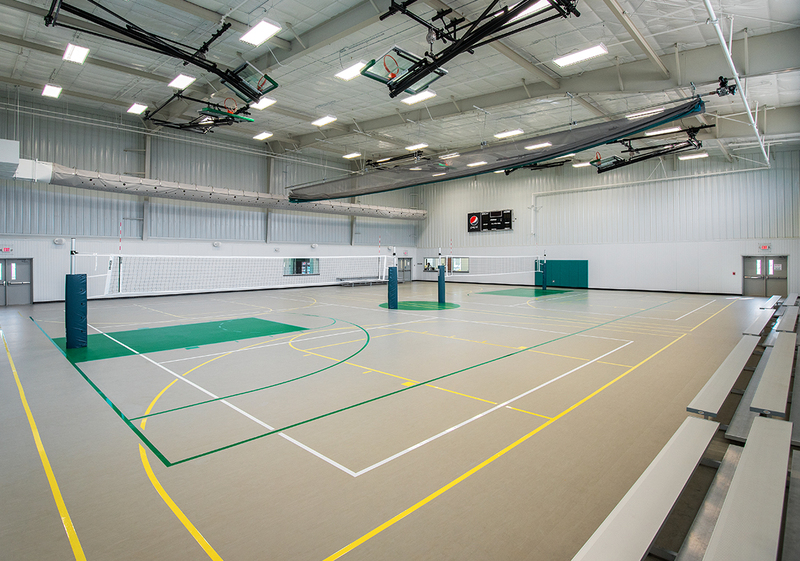 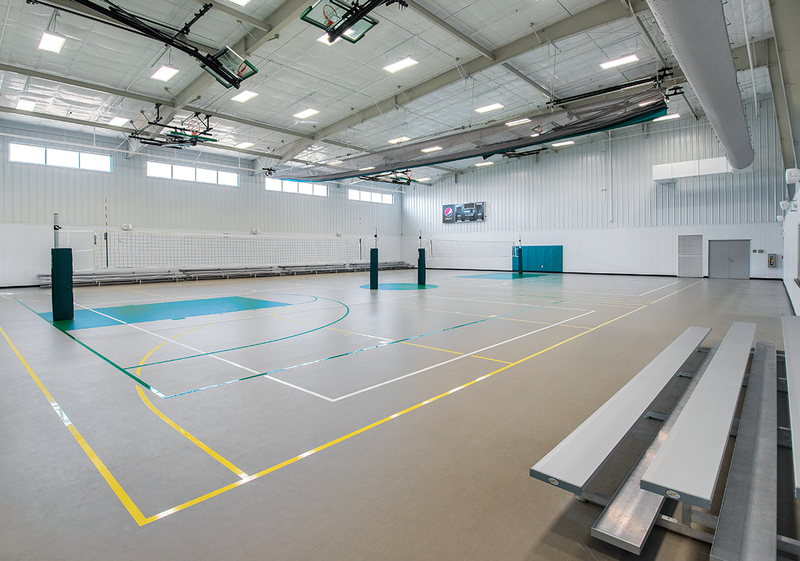 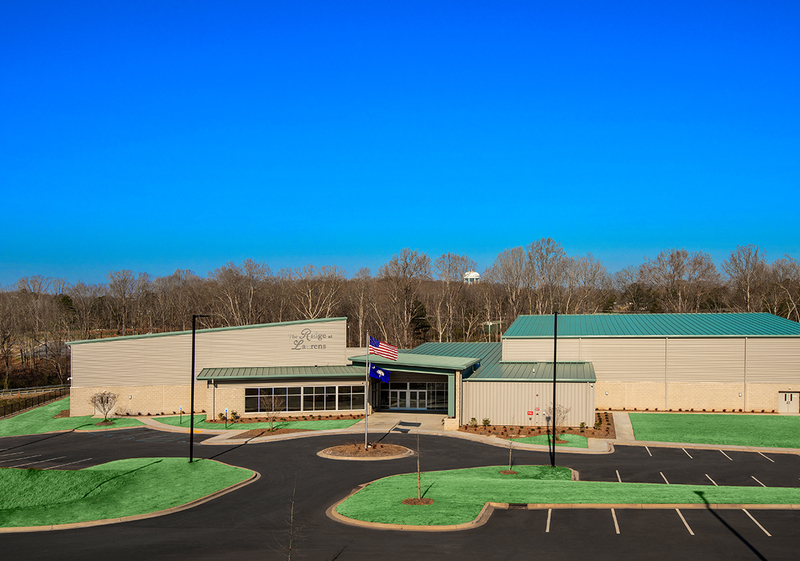 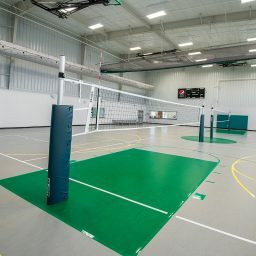 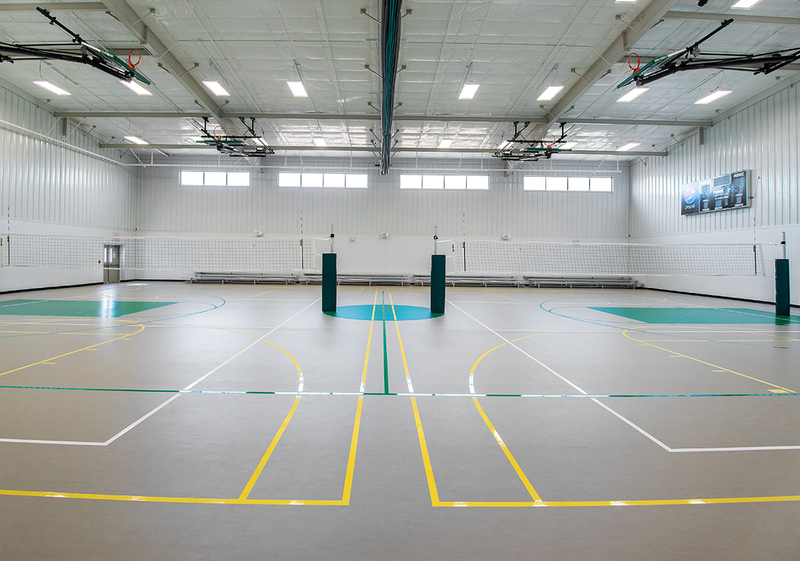 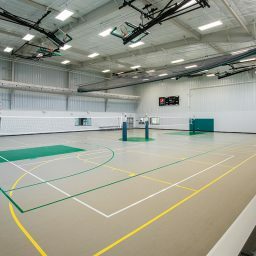 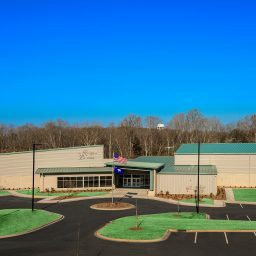 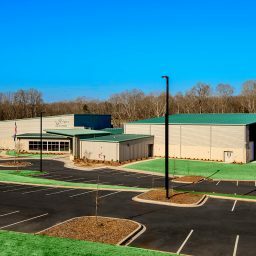 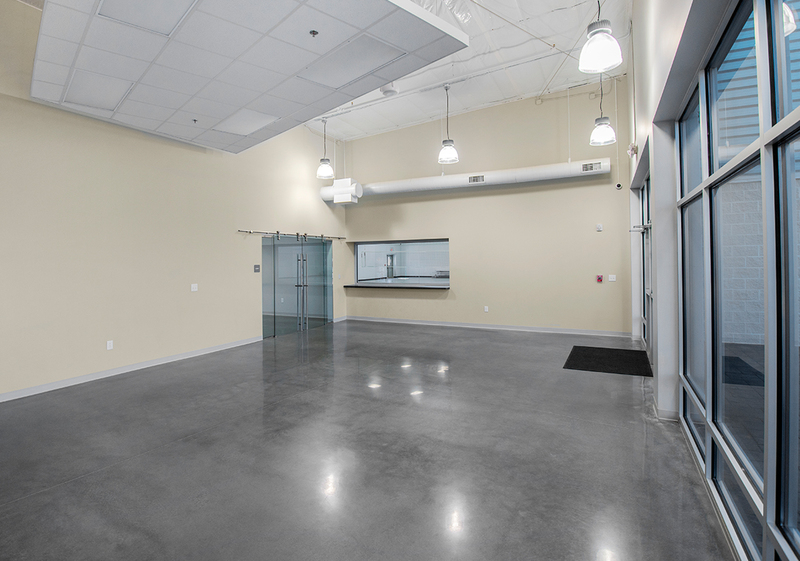 The completed facility is 24,000 SF and houses a full-sized regulation basketball/volleyball court, multi-use rooms and kitchen to host a variety of sporting and community events. 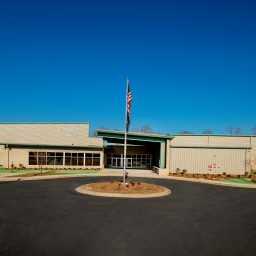 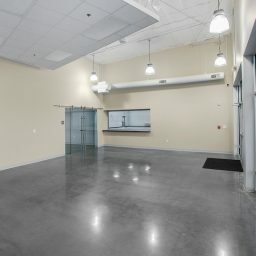 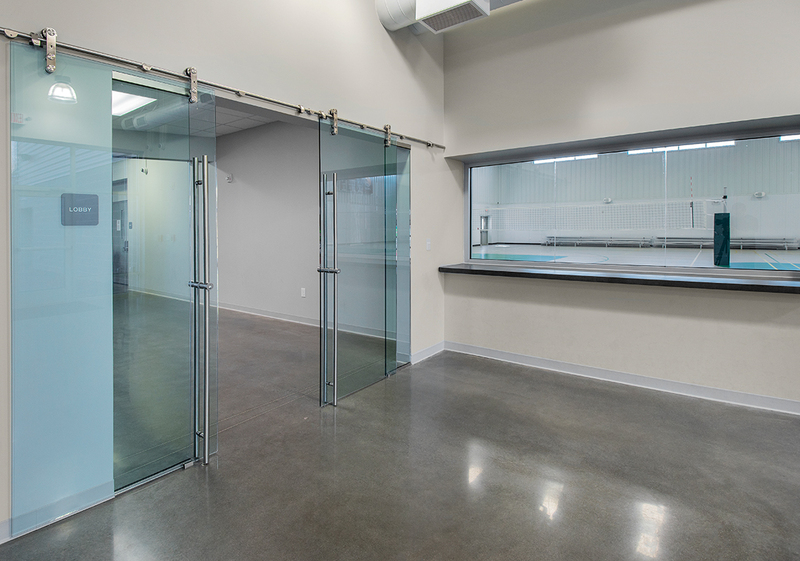 The facility is located on a 70+ acre site that was master planned during the initial design development on the project. 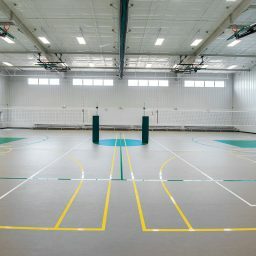 The completed facility is contracted for $3.3 Million. 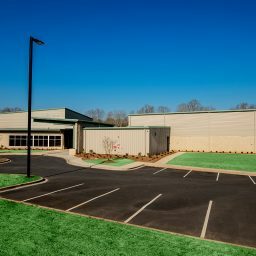 The design for the project was provided through Sherman Construction utilizing Goodwyn Mills Cawood Goodwyn Mills Cawood of Greenville, SC. 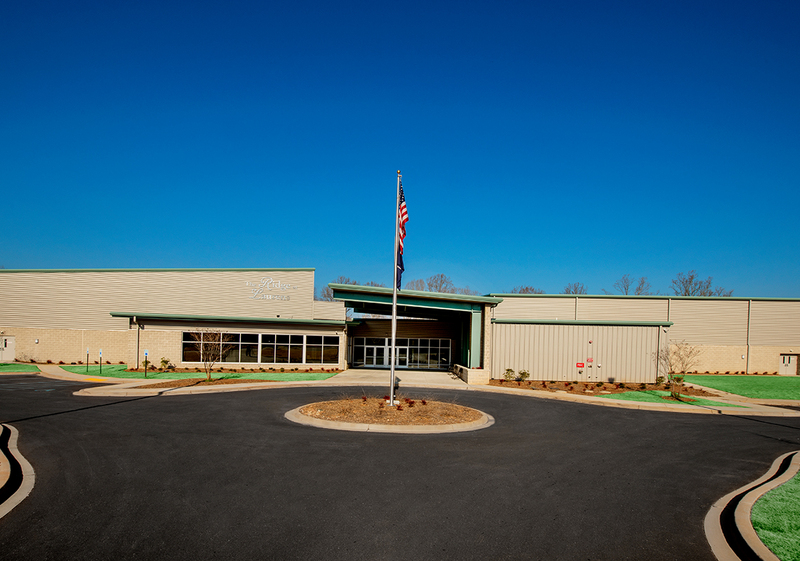 Our main goal is simple: Deliver first-class services to ensure our customers will rave about Sherman Construction. 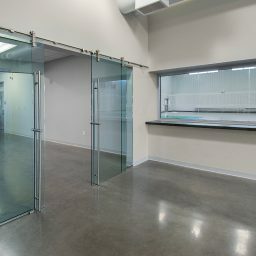 Please contact Sherman Construction to help make your vision a reality.